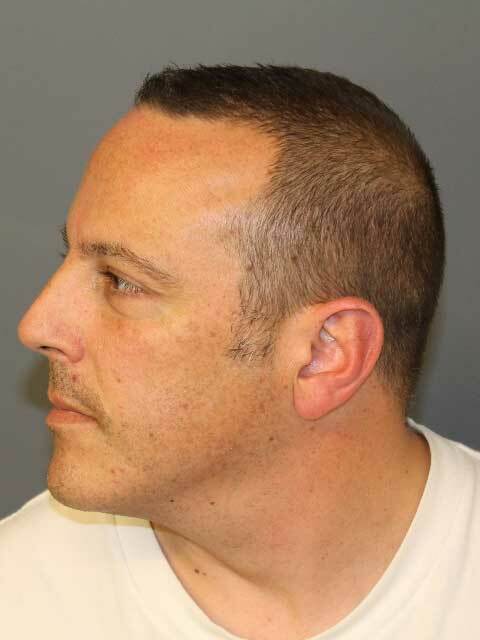 Montague, N.J. - The New Jersey State Police have arrested Stephen Grogan, 41, of Branchville, N.J., for allegedly taking pictures up a woman’s skirt at a grocery store in Montague Township, Sussex County. On Thursday, November 1, at 4:46 p.m., Stephen Grogan was allegedly standing in an aisle next the victim when a store security guard witnessed the suspect lower himself to the floor, position his cell phone under her skirt, and begin to take pictures without her consent. Store security detained Grogan and called the police. As a result of the investigation, troopers arrested Grogan. They later seized his cell phone, which Grogan attempted to hide between packages of flour when store security initially confronted him. 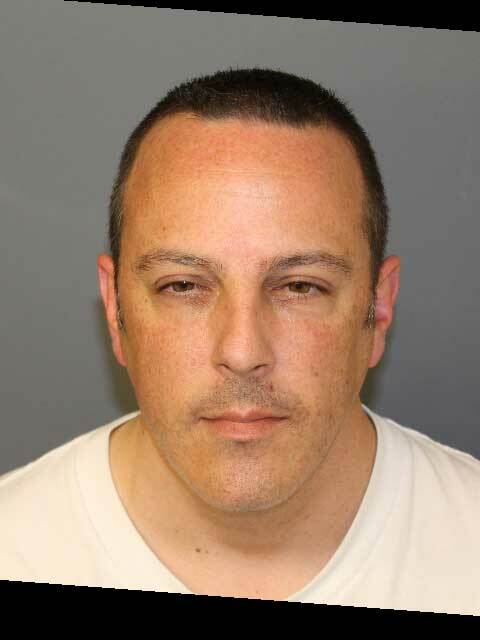 Stephen Grogan was charged with lewdness and lodged at the Sussex County Jail pending a bail detention hearing.